The prime reason why you tend to get anxious is that we may be hungry or tired or did not get enough sleep. The next time you feel jittery, and a little stressed out, fulfill the need of your body–whether it be food or rest. Most of the times, you get anxious when you think of all the probable ways that your expectations will not be met. Will worrying ever change a circumstance or will it ever make what you wish for to happen? Just take action, but do not focus on catastrophic thinking. 4. Exercise to feel better. Exercising will not only make you feel a lot better but healthier. It is a very potent antidote to anxiety and stress. 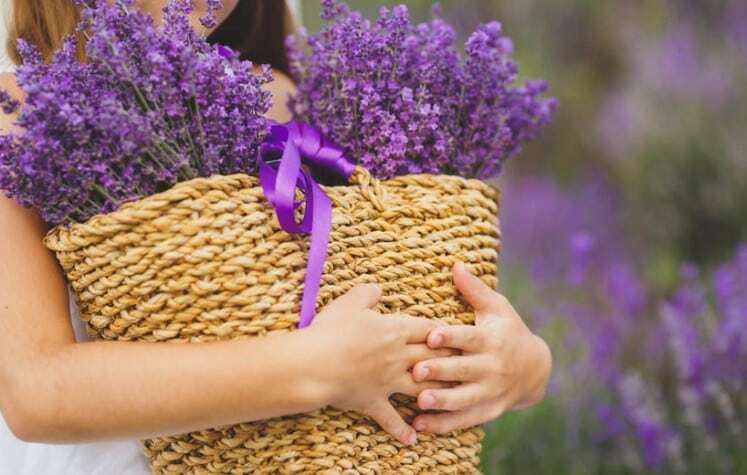 Lavender is one of the few essential oils that you can be applied directly to your skin. You may also inhale the vapor from a cup of boiling water mixed with a few drops of lavender. This is an easy calm-me-down method you can do any time.